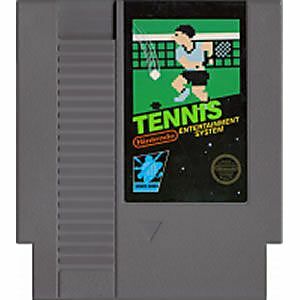 Tennis original NES Nintendo Game cartridge only - Cleaned Tested and Guaranteed to Work! Just like the Arcade Version!!! 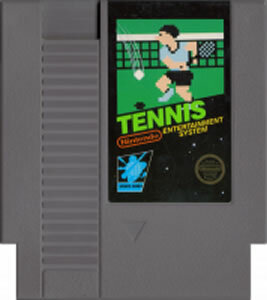 I use to play this in the arcade on a table topdown version. This is an exact port of the arcade. Mario is also a great referee! Thanks for bringing back my childhood Lukie! !